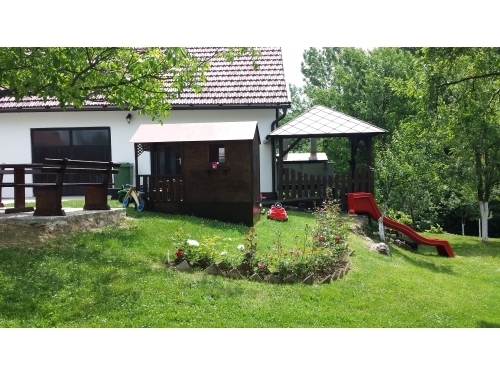 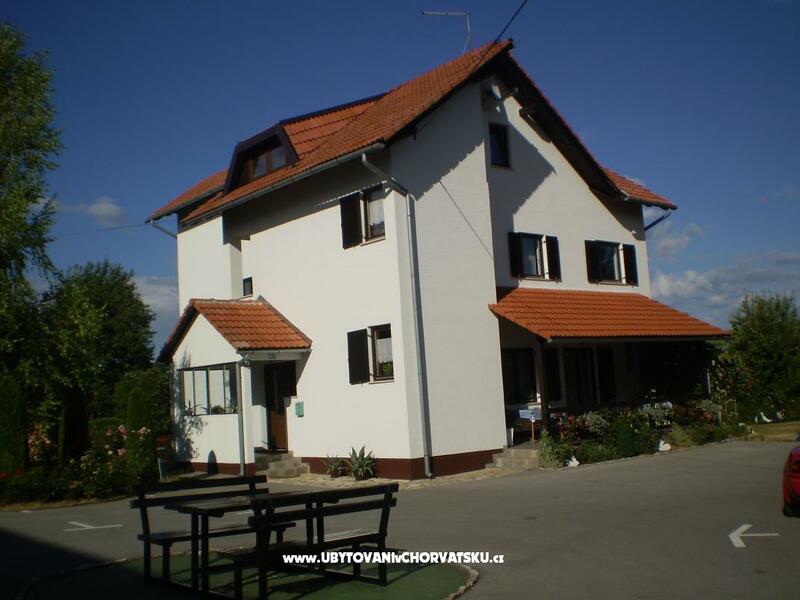 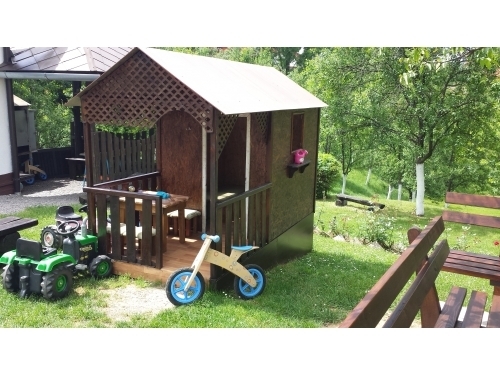 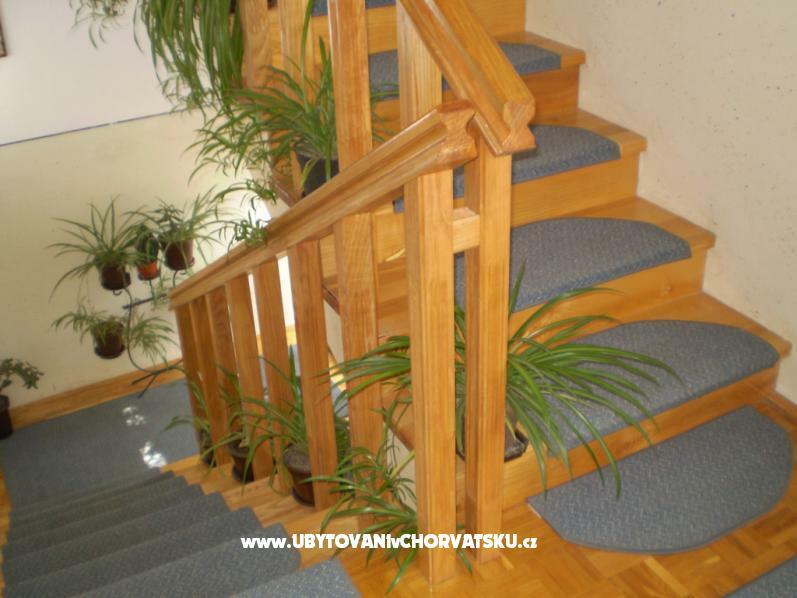 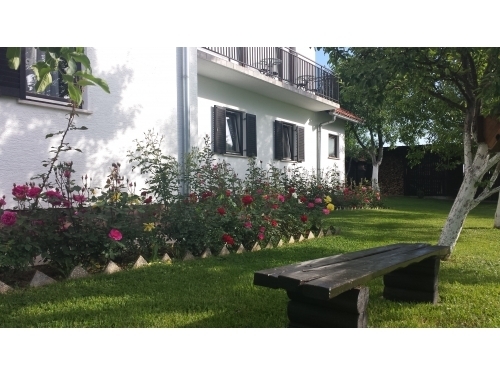 Apartment "Patar" is private family house that offers private accomodation.Located in the county district of Rakovica in a countryside Irinovac some 700 m from crossways main road Zagreb-Split toward to Bihać (BiH), 8km before national park Plitvice Lakes. 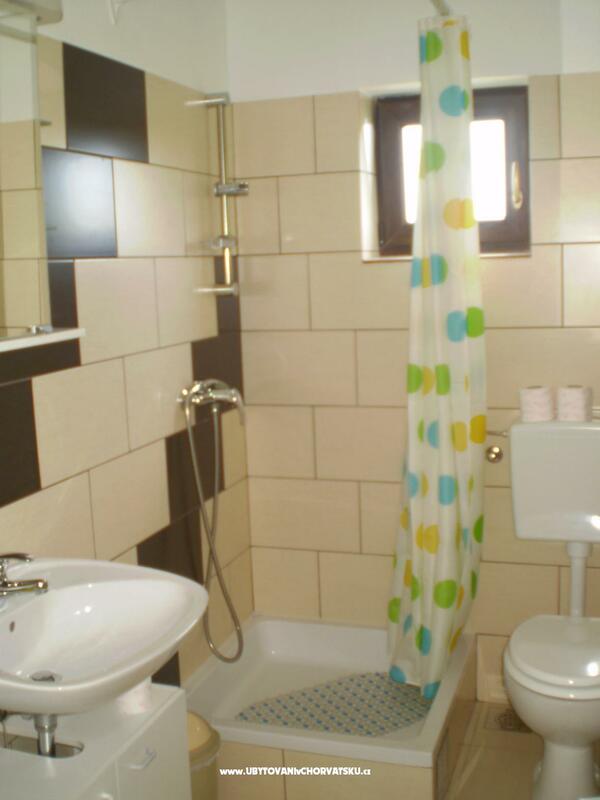 Apartments are a part of family house, one in the ground floor and the other one is on the first floor with separate entrance.Consists of one bedroom with 2 beds, equipped kitchen and bathroom with wash machine, living room with sofa and LCD TV with SAT and DVD. 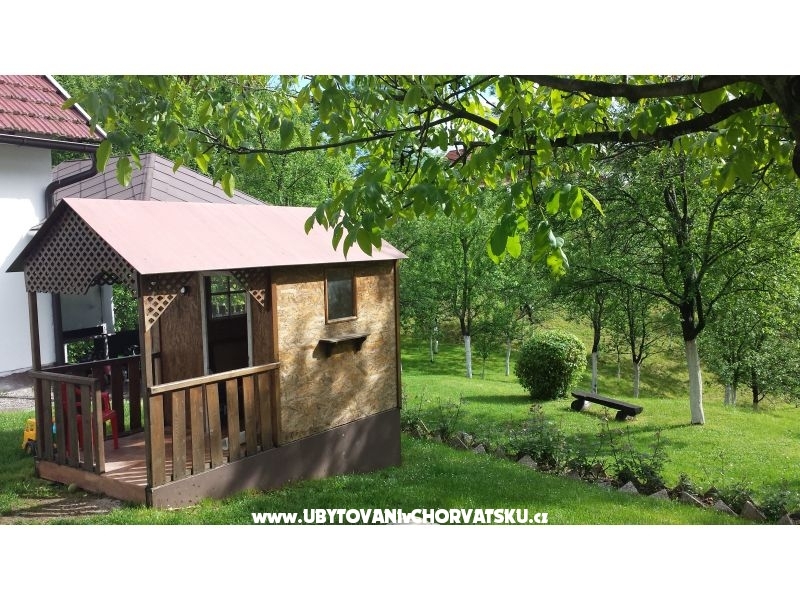 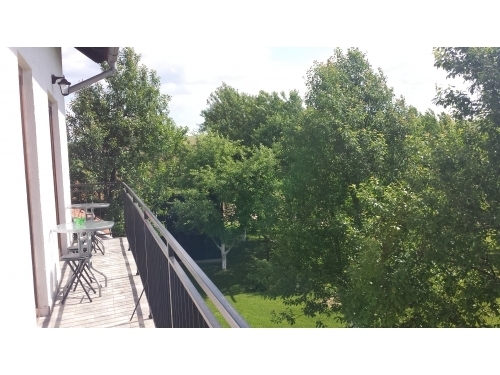 Also you have free INTERNET in the apartment and around the house, private terrace.Parking lot (free of charge) House has a big private plot suitable for children playing,enjoyment and take rest in a beautiful green and quiet surrounding. 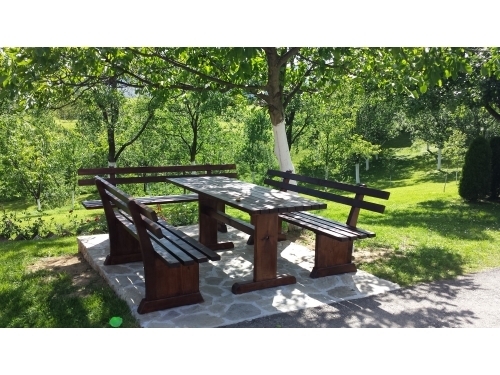 Everyone can find something for yourself, and spend time with the active holiday.Outside barbecue, Biking, hiking, running, caving, are some of the activities you can enjoy. Nearby is a horse farm for those who love riding. 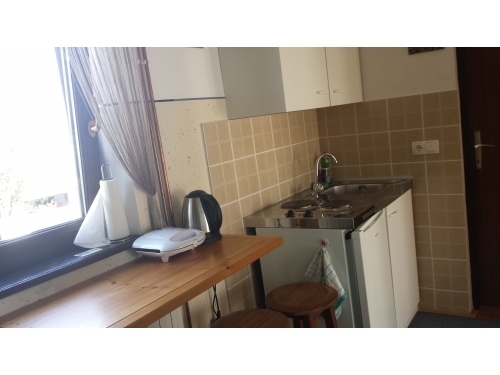 Nearby is a restaurant with great catering offer. 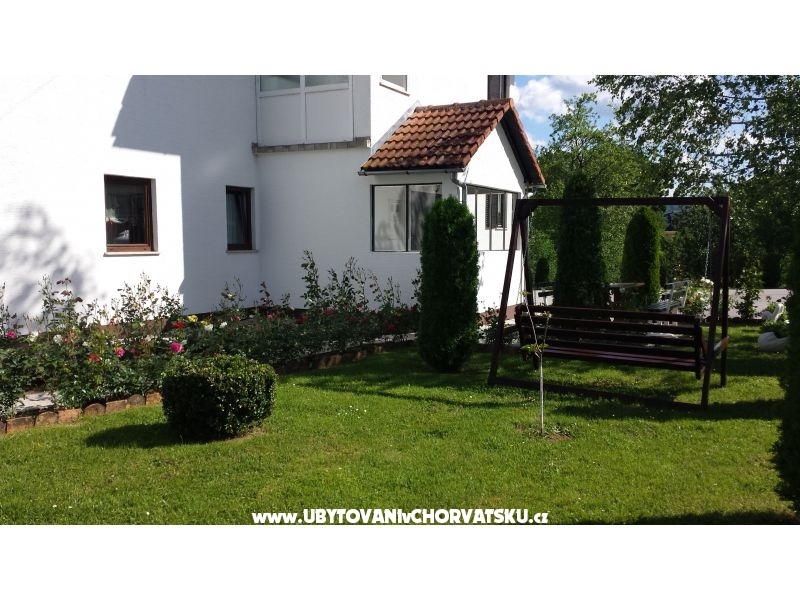 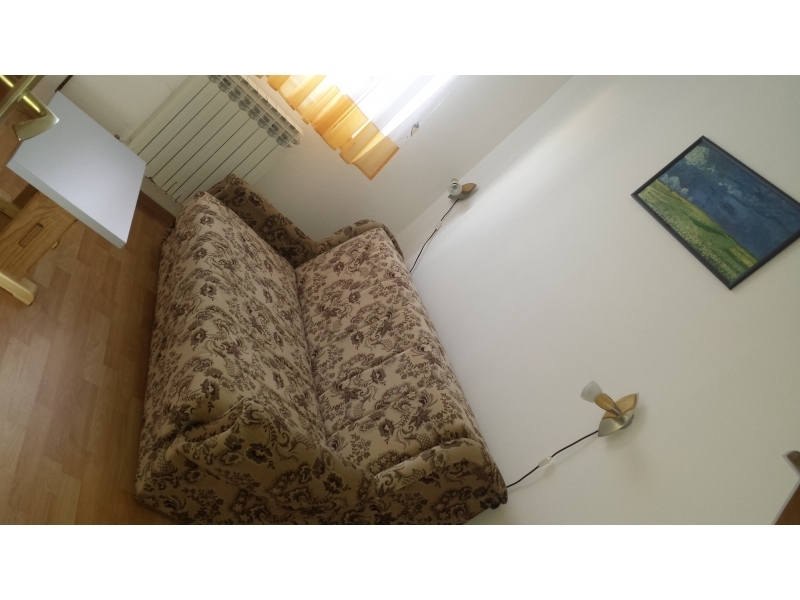 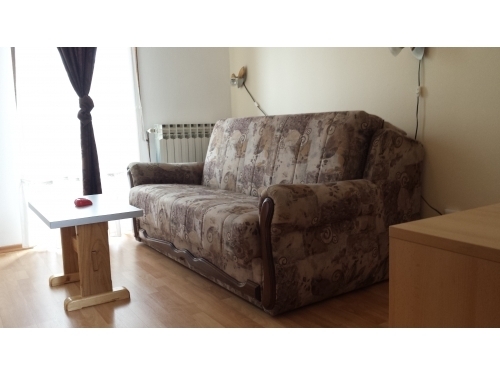 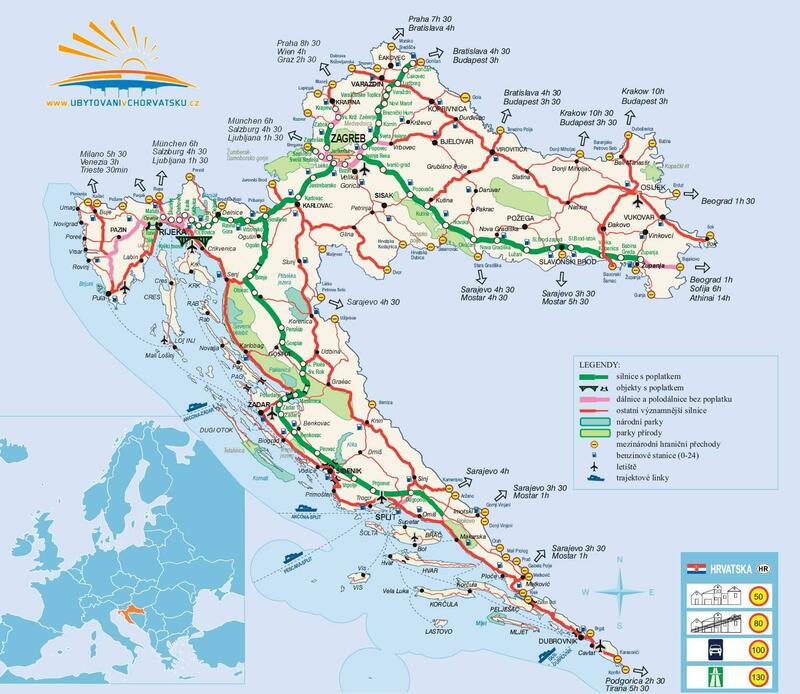 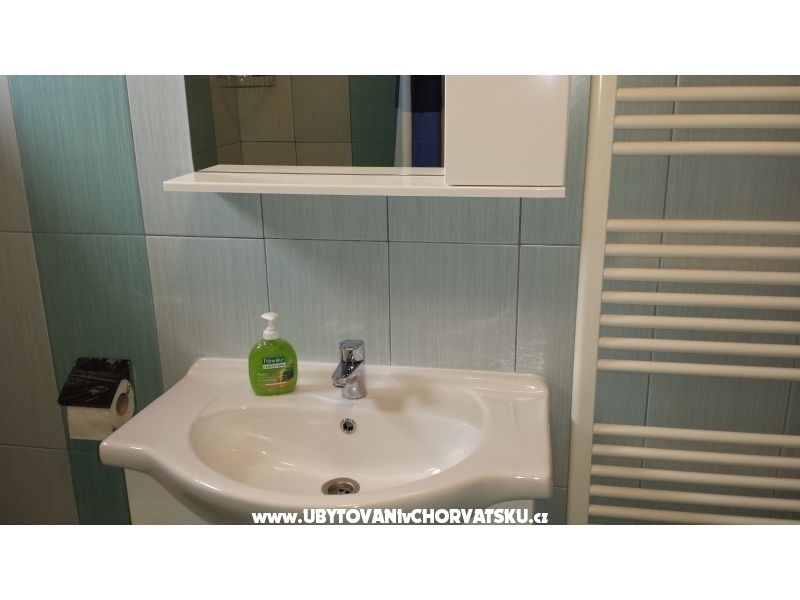 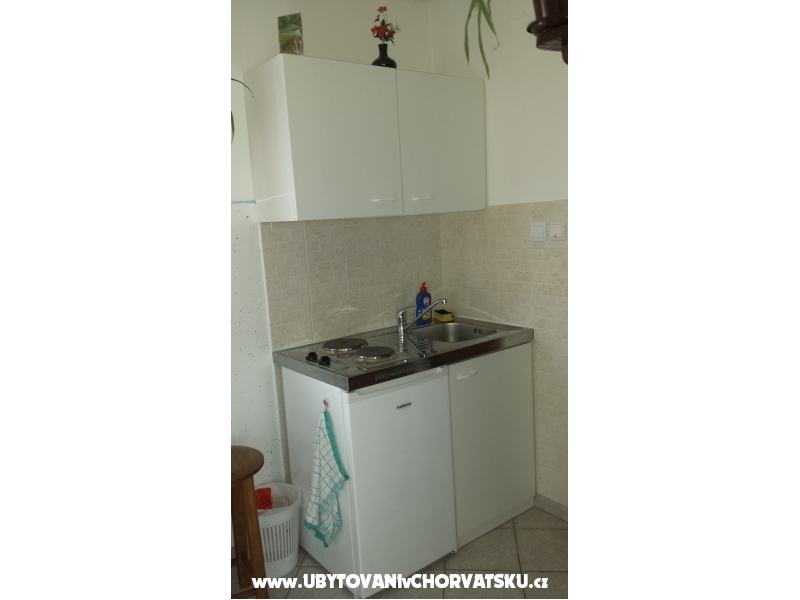 Apartment is located in the county district of Rakovica in a countryside Irinovac some 700 m from crossways main road Zagreb-Split toward to Bihać (BiH), 8km before national park Plitvice Lakes. 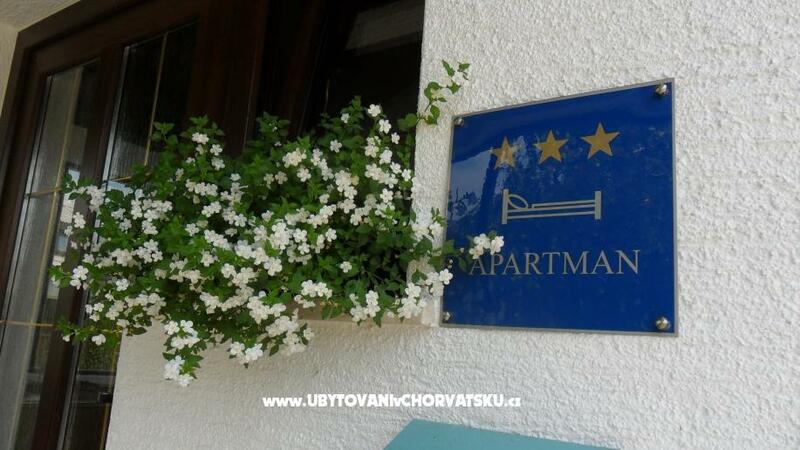 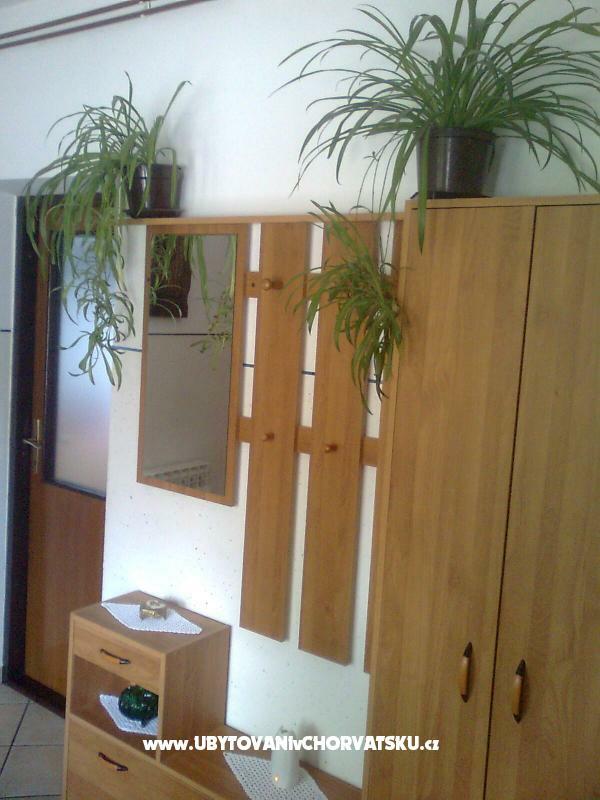 Komentari za objekt "Apartman Patar"